Subscribe to our mailing list for upcoming events and meetings! 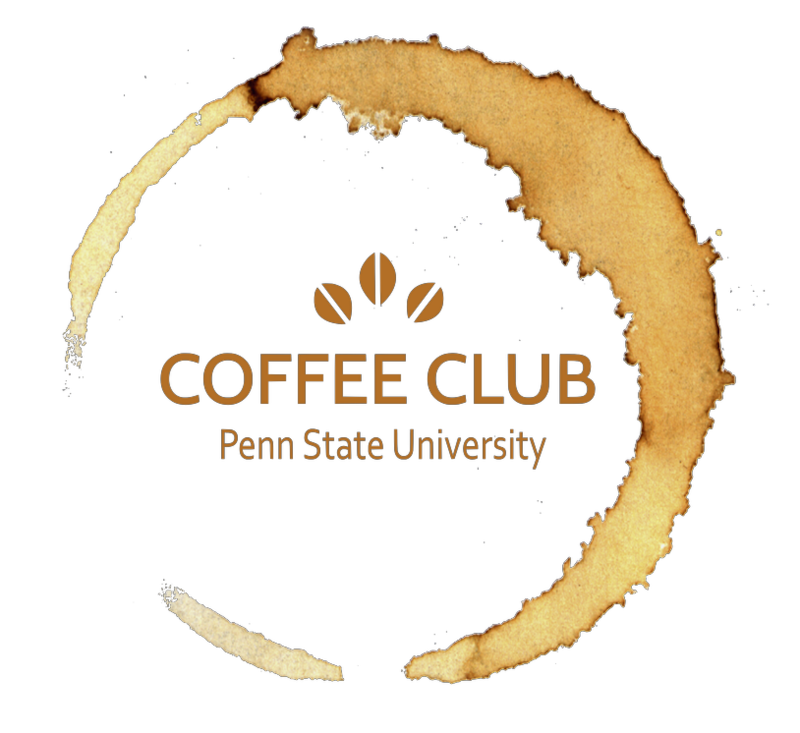 What is The Penn State Coffee Club? The Penn State Coffee Club is a student-focused coffee interest group on the University Park Campus aimed at promoting the connoisseurship, tradition, and science behind brewing and enjoying coffee. Through the club, students learn the rich global history behind coffee cultivation and roasting. Coffee club fosters and promotes coffee connoisseurship and flavor appreciation by learning different brew methods, professional tasting techniques, and through experiential learning opportunities domestic and abroad. We are proud to share coffee and coffee experiences with the student body and the greater Penn State community.Check out some of our past events below to get a taste of what we have to offer!